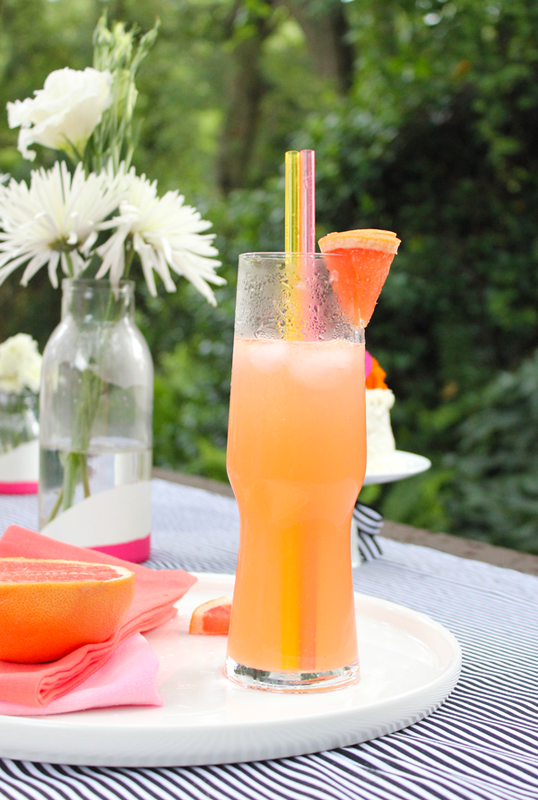 We teamed up with some of our favorite local bloggers for a patio party. Be sure to stop by Sarah’s for the freebie, Melissa’s for the bites and Melinda’s for more eye candy. 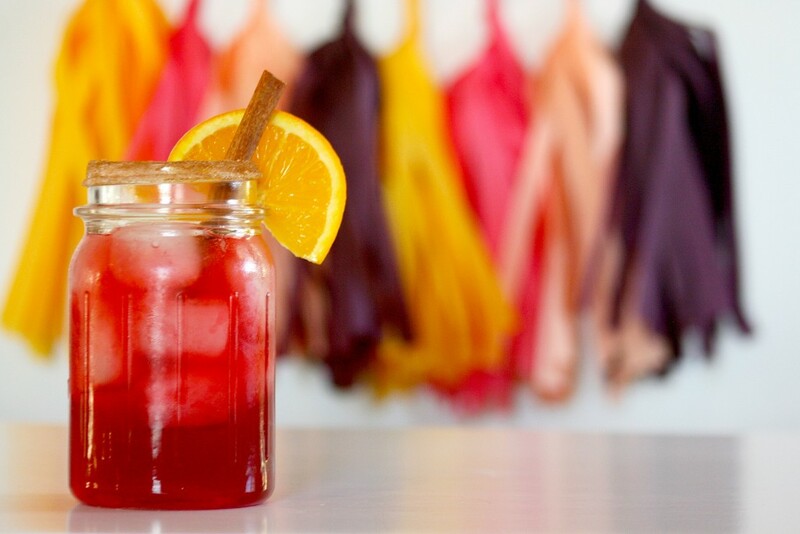 We mixed up a vibrant cocktail for the bash and today, we’re sharing the recipe! This beverage is light and refreshing, it’s the perfect little adult beverage for summer shindigs, lounging by the pool or patio happy hours. I’ve noticed that Raddlers are popping up in all our local haunts, maybe I’m behind on the trend — but it’s one I definitely love. We’ve taken the raddler to the next level by making it a cocktail. Typically you find a raddler in a can or bottle in the beer section of your local package store. Since raddlers are light and low in alcohol, they make the perfect mixer for our beer cocktail version! 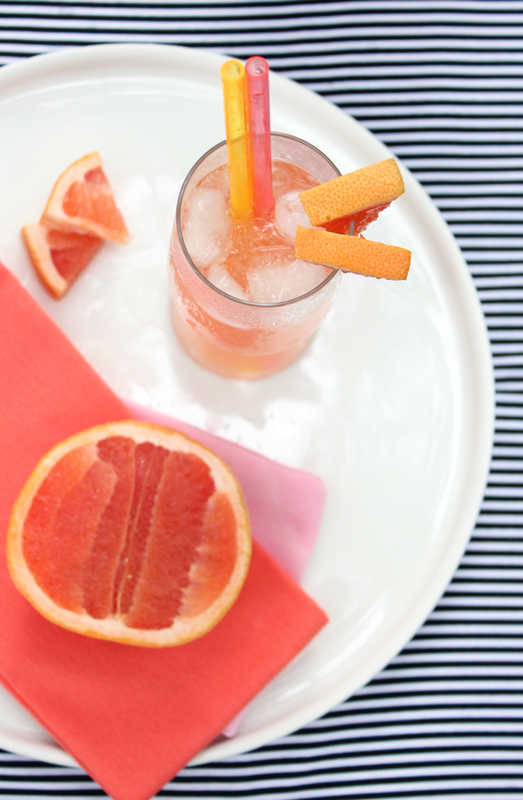 In a tall pint glass filled with ice add 1 oz Gin, 1 oz Grapefruit Juice, 1 tablespoon simple syrup and top with Grapefruit Malt Beer. 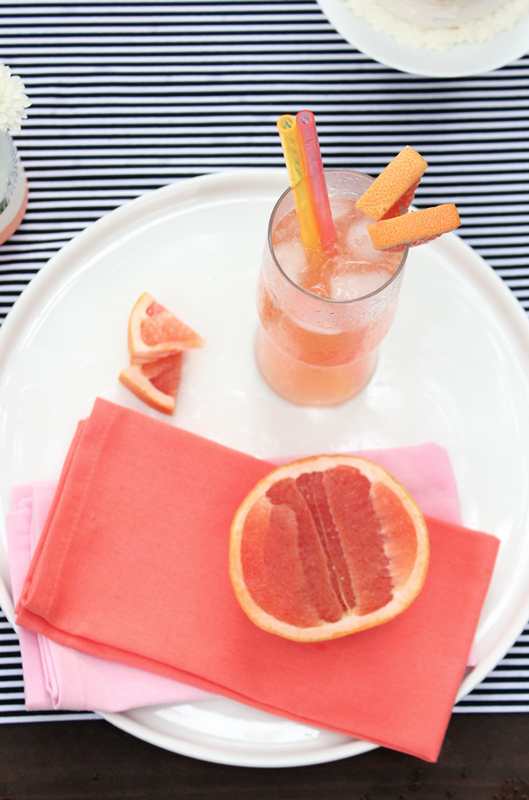 Garnish with grapefruit wedges and straws. 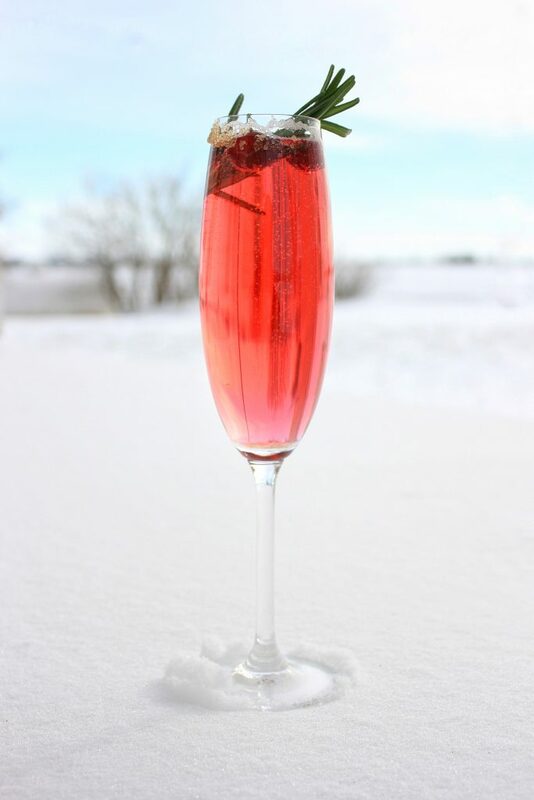 You are the go-to cocktail makin’ gal! 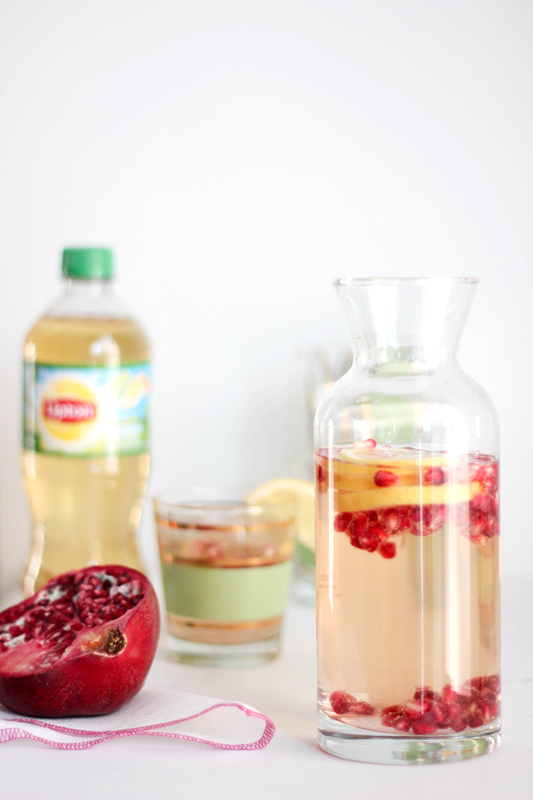 This drink was delish and beautiful. It’s super tasty, you’ll love it!